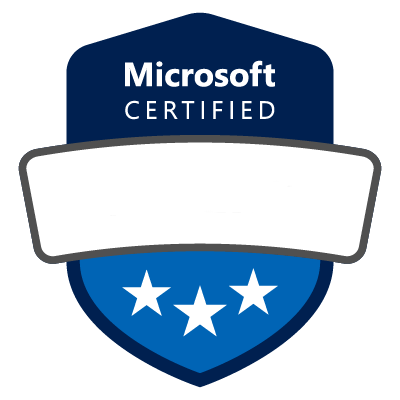 Earning an MCSA: BI Reporting demonstrates knowledge relevant to data analysis, data visualization, modeling, dashboards, and direct connectivity to data sources in Excel and Power BI.Â It is the first step on your path to becoming a Data Management and Analytics Microsoft Certified Solutions Expert (MCSE). This certification demonstrates your expertise in engineering data with HD Insight and Cloud Services. This certification demonstrates your skills as a database professional, for both on-premises and cloud-based databases. Demonstrate your broad skill sets in SQL administration, building enterprise-scale data solutions, and leveraging business intelligence data â€“ both on-premises and in cloud environments.